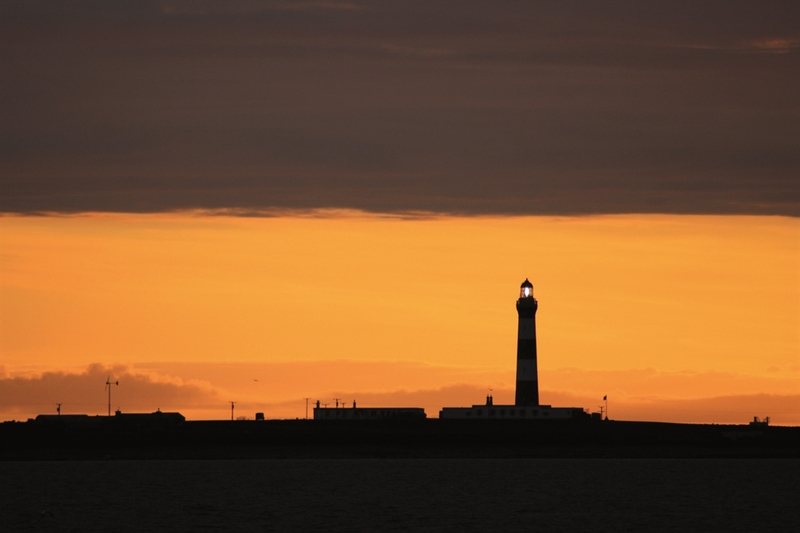 Lighthouse Keepers' Cottages 1 and 2 at North Ronaldsay offer warm and welcoming accommodation for up to four guests. Sleeps 4. Accommodation includes: 1 double and1 twin bedroom; sitting room with open fire; kitchen; bathroom with bath only; additional WC and shower in adjacent building; shared laundry room between 2 cottages. Dogs on leads are welcome. The island is home to 2,700 sheep of the 5,000 year old North Ronaldsay breed, so your care with dogs would be appreciated. Food orders can be taken (please let us have them two weeks in advance) and it will be delivered to your fridge for your arrival. This could include local lamb, as well as general groceries. 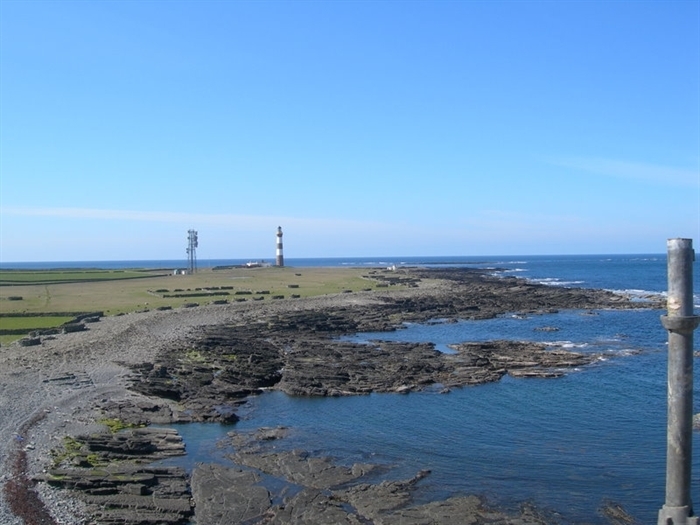 If you are interested in a larger group/family booking, additional accommodation is available at North Ronaldsay Lighthousekeepers’ Cottage 1 which is next to this cottage and accommodates 4 guests as well. The houses are open all year round. Fifteen minute flight three times a day from Kirkwall operated by Loganair Inter Island Services or a 3-hour ferry trip again from Kirkwall operated by Orkney Ferries .​The ferry runs on a Friday, and therefore both properties are available Friday to Friday, though short breaks in the winter will be flexible on arrival and departure days.